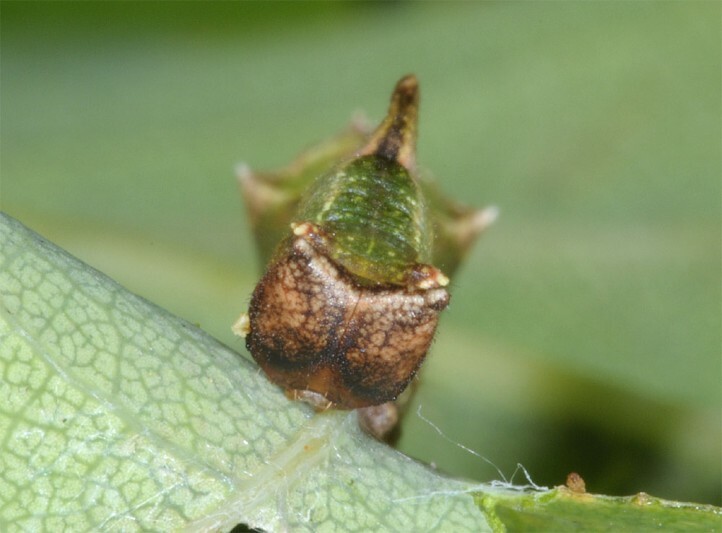 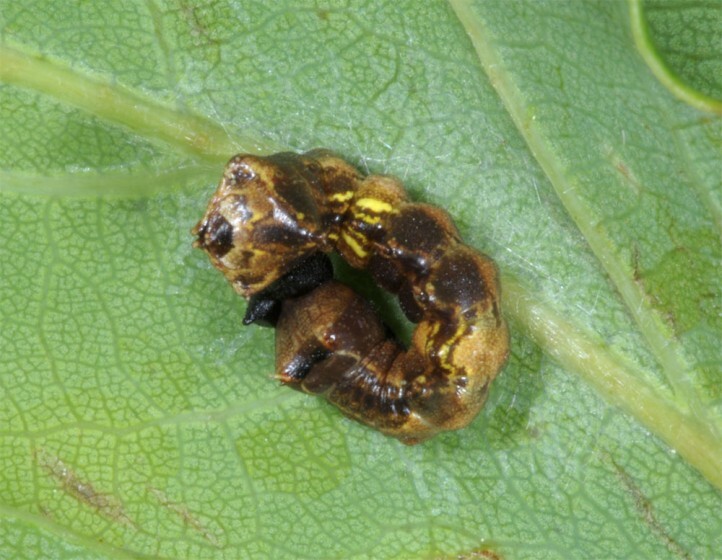 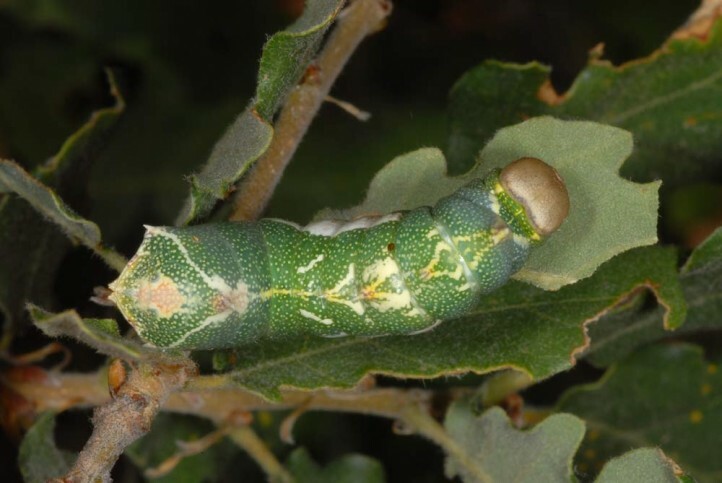 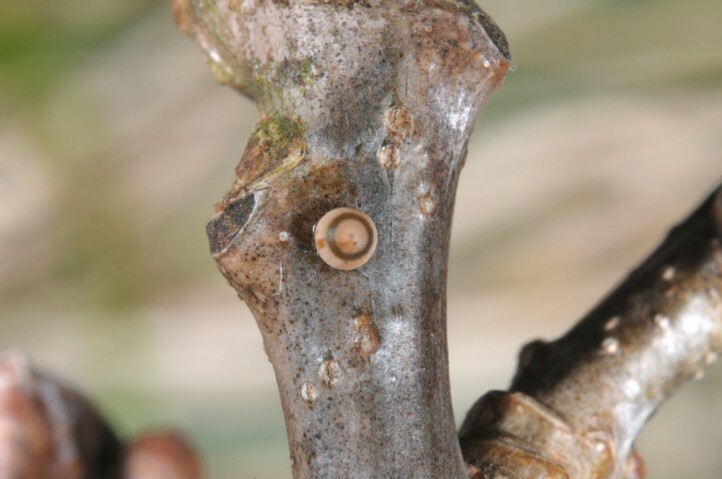 The larva feeds on Quercus species. 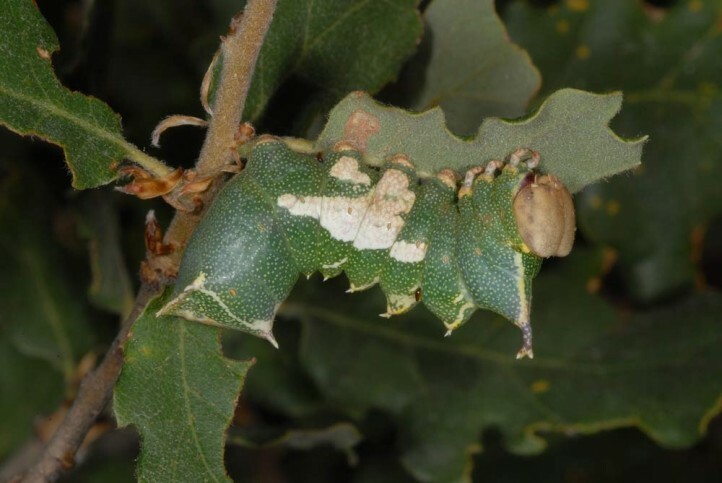 Harpyia milhauseri inhabits mostly warm oak forests, old oaks and oak bush forests. 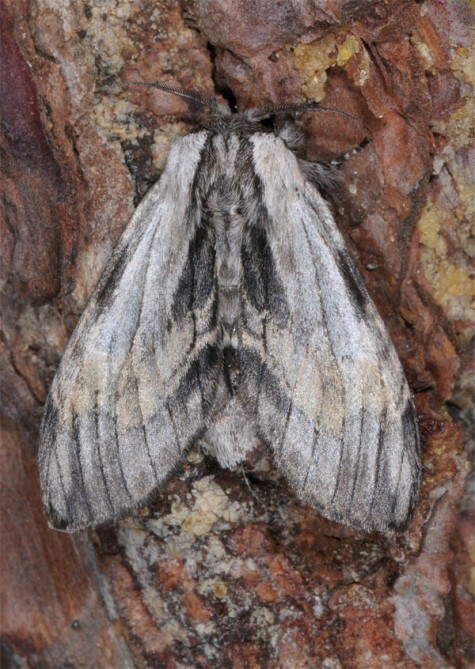 Harpyia milhauseri occurs almost always in a single generation with adults from April to June. 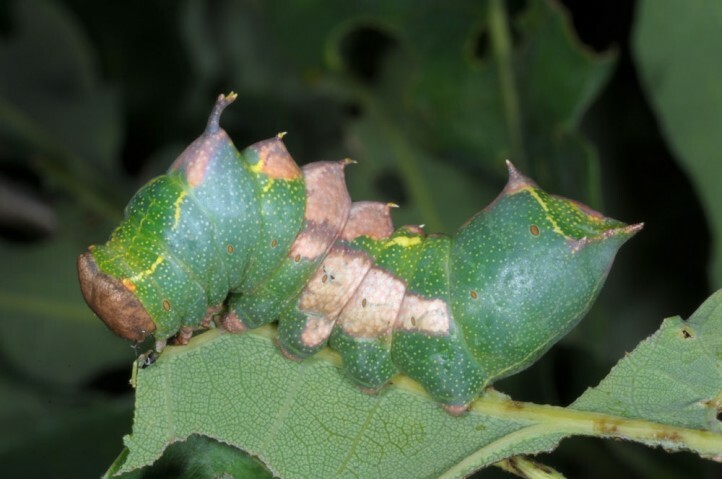 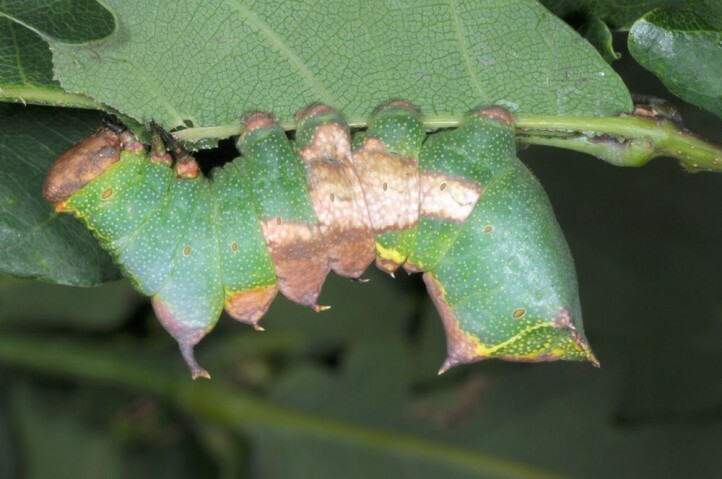 Caterpillars are observed from June to August. 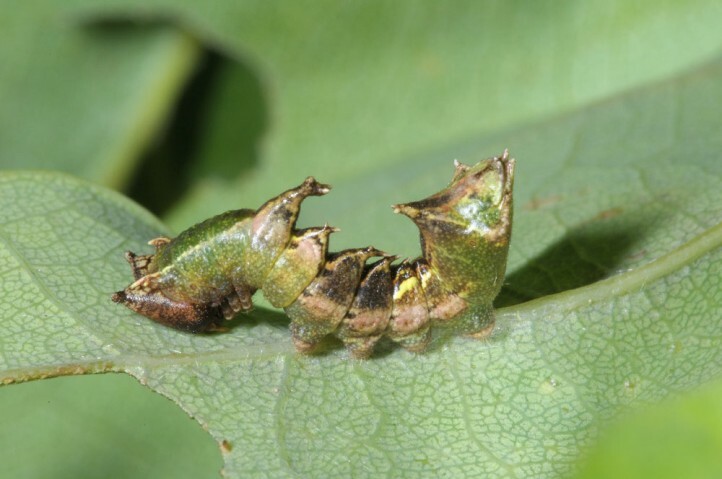 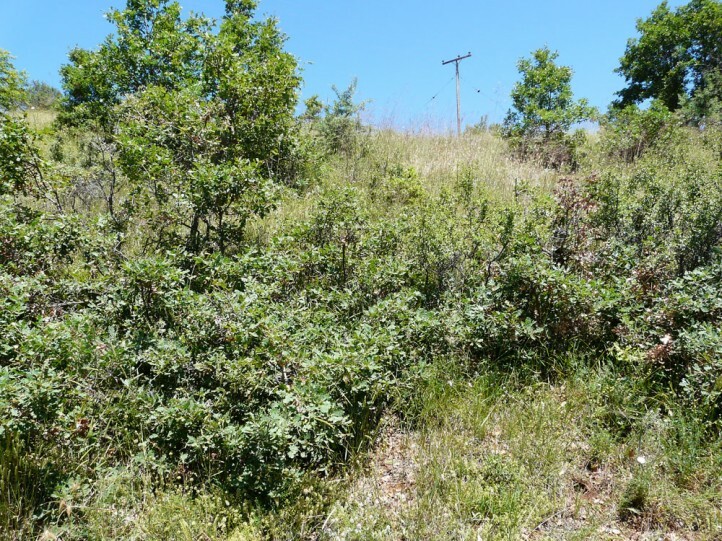 I found the bizarre caterpillar in the Provence on white oak shrubs in grasslands in mid-July. 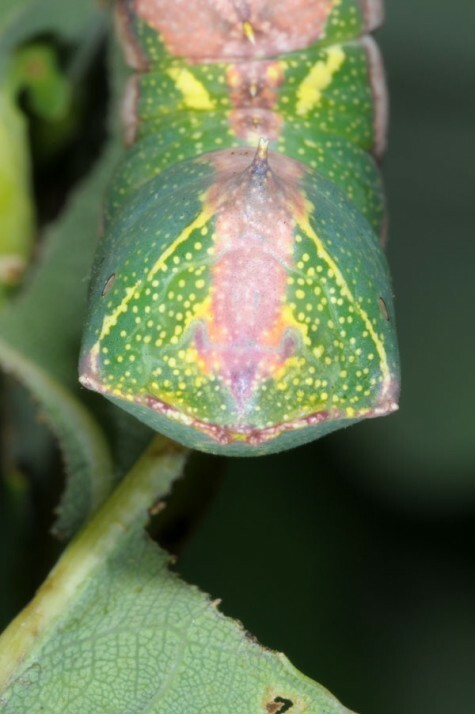 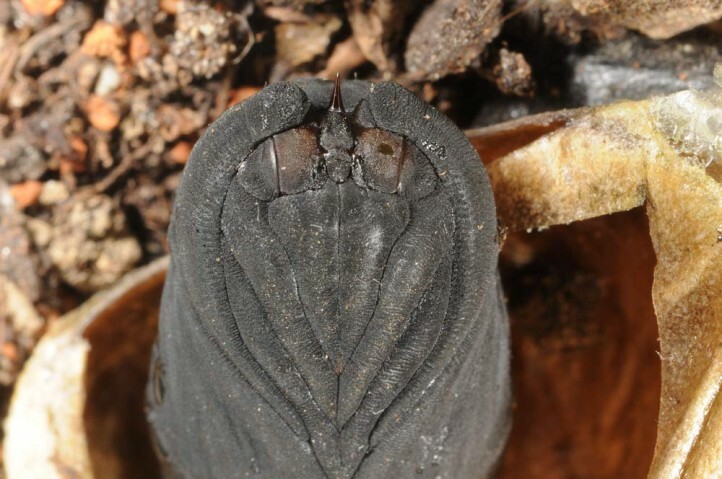 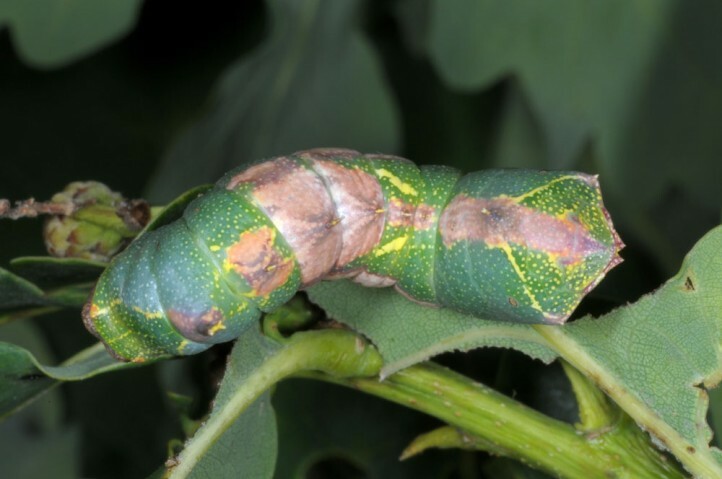 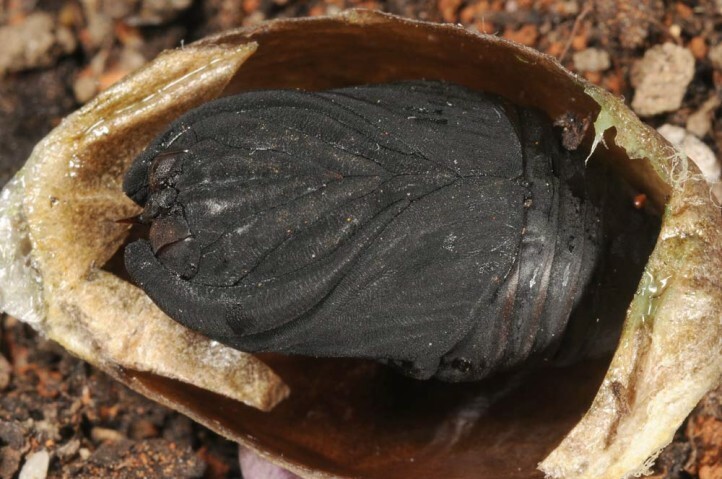 Pupation takes usually place on bark, where the cocoon is very well camouflaged. 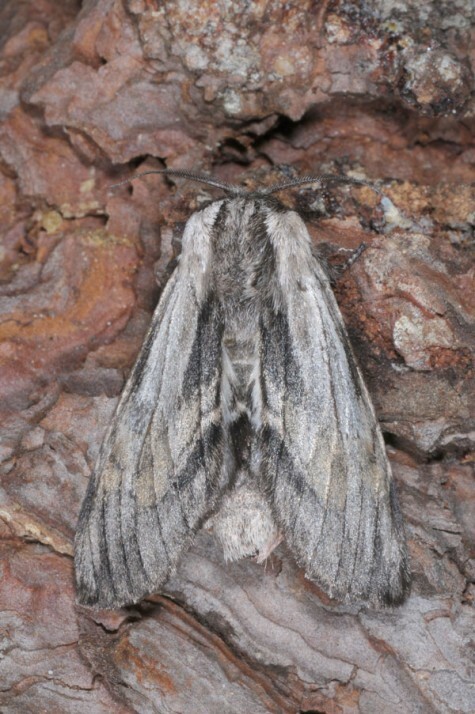 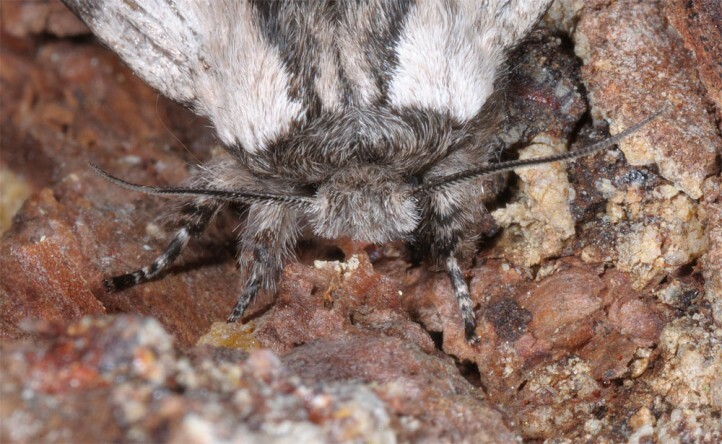 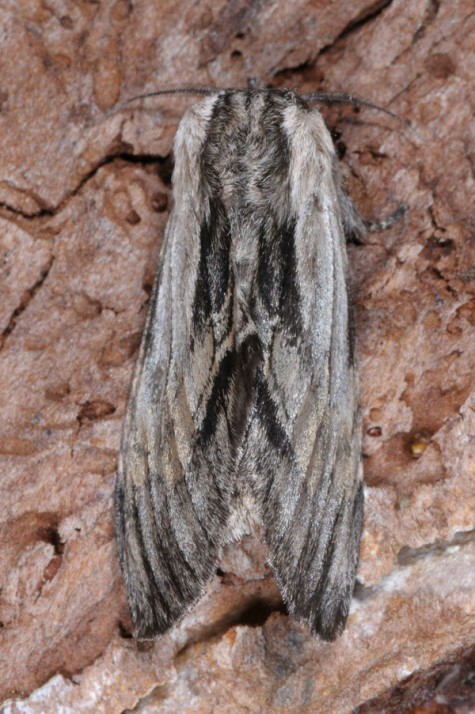 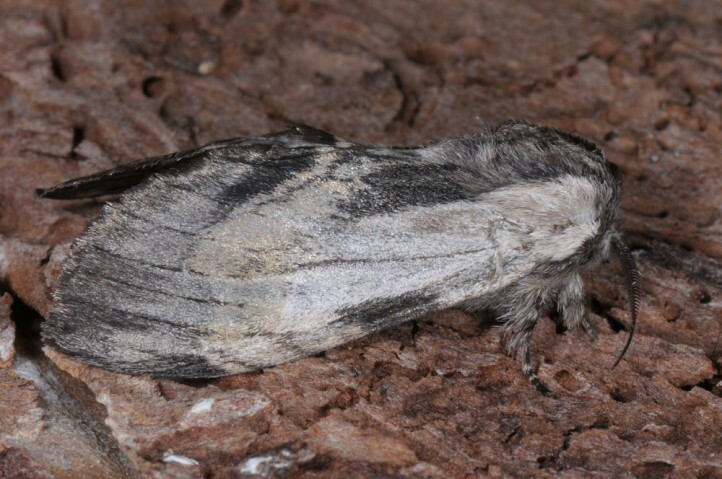 Due to the decline of oaks, Harpyia milhauseri is becoming rarer in Central Europein in the long term. 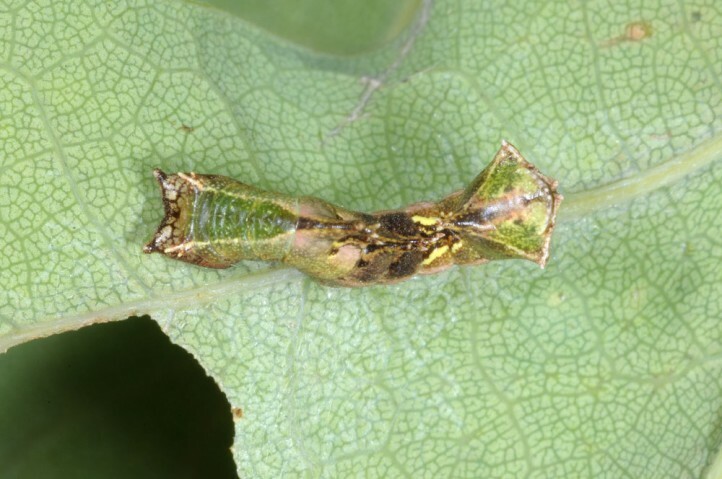 Harpyia milhauseri occurs in Europe and parts of Western Asia. 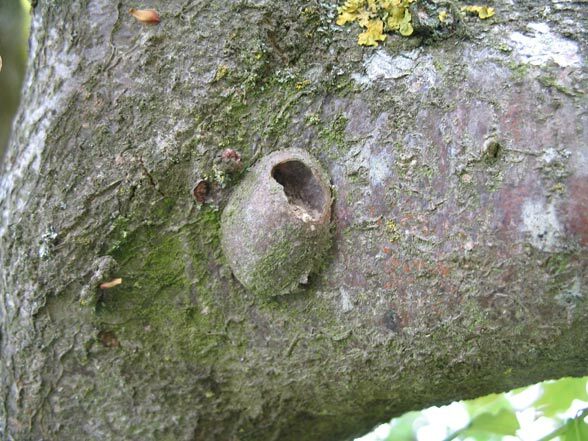 In Europe it misses from the British Isles, most parts of Scandinavia and most Mediterranean Islands.